“What should I feed my Beagle and how much?” It was the first question that came to my mind when we first brought our Beagle puppy home. Unlike other dog breeds, Beagles are typically eating machines and can literally eat themselves to death if given the opportunity to eat freely. They just love food and can eat just about anything they can fit in their ample mouths. While most dogs will stop at the amount of food they normally need to maintain the level of exercise they usually get, Beagles, however, have a tendency to eat all the food they can get. 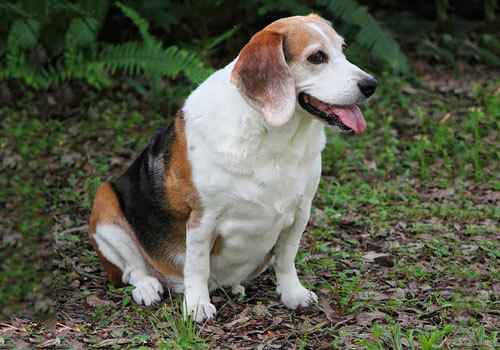 If not supervised properly, Beagles can become overweight very easily and possibly obese. That’s why it’s very important, for your dog’s health and active lifestyle, to feed him according to a proper dietary plan. 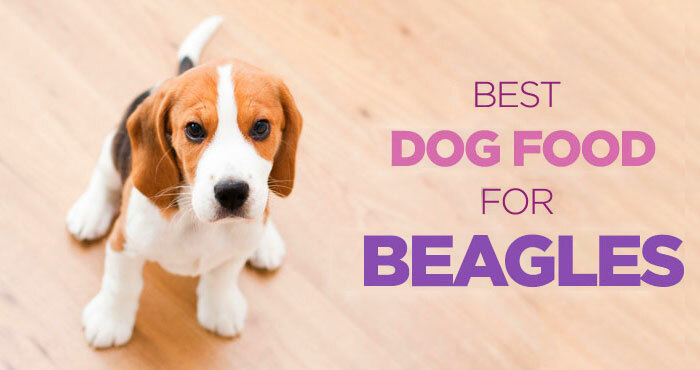 This article will not only give you insight on what is the best dog food for Beagles, but will also tell you what you need to know to make eating a pleasure for your little hound. Beagles are smaller to medium-size dogs. They are typically 13-16 inches high and weigh around 20-25 lb., with the female being slightly smaller in size and a little lighter than the male. Generally, Beagles need 575-1000 calories of diet every day. But a lot of it depends on the activity level of your dog as well. Note: The estimated calorie requirements below are primarily based on the average weight of Beagles. Before making any significant changes in your dog’s diet, please consult with a veterinarian. An average adult Beagle weighs around 23 lbs. and will typically need 650 calories per day for the moderate exercise which usually involves walking in the morning and evening but not necessarily running a lot. This is the level of exercise apartment dogs usually get. But if you live on a farm or go on tracking or hunting very often where your dog also gets to run a lot, then you should increase the protein content in his diet. Hunting Beagles burn calories at a much faster rate and they should get as much as 1000 calories per day. However, Beagles over 7 years old are typically less active and need fewer calories. Older dogs should consume as few calories as 575 because all they do is sleep around and walk a little. Before you start feeding your dog, you need to understand the activity level of your Beagle. If you are not feeding your dog accordingly, you are pushing him towards being overweight or obese. Just like humans, being overweight puts dogs at higher risk of many health-related problems like arthritis, diabetes, heart diseases, breathing problems, respiratory distress and can develop serious joints/bones complications. This can also reduce the length and quality of your dog’s life. So, the food your dog eats plays an important role in his overall health and well-being. A typical Beagle needs about 650-675 calories a day to maintain his healthy and active lifestyle. You should divide the amount of food into two meals a day: one in the morning and one in the evening. But on days when you give him special treats, reduce the amount of food from his main meal. Always buy high-quality dog food for Beagles because it contains easily digestible proteins, vegetables, and fruits that usually result in less waste and smaller stools. 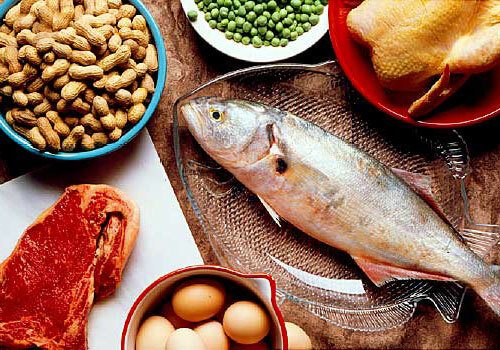 Protein is made up of amino acids, which are responsible for creating strong muscles and repairing old body tissues. It’s one of the most important part of a Beagle’s diet. Typical sporting dogs, such as Beagle, require a protein-rich diet to fuel their active lifestyle, especially if your dog is involved in hunting or tracking. Most veterinarians and experts will recommend 25%-40% protein in your Beagle’s diet based on the activity level. However, recent research undertaken by Dr. Dan Carey at Cornell University shows that extra protein helps reduce injuries in sporting dogs like Beagles. If your dog stays in an apartment environment, then we recommend giving 25%-30% protein in your dog’s diet, as it is more than enough to keep him active and healthy. For a working and hunting Beagle, you must include at least 40% of protein in your dog’s diet and can increase it to as much as 50% if needed. Extra protein in their daily diet increases their blood volume, a state that is very common among human athletes in their peak performance. 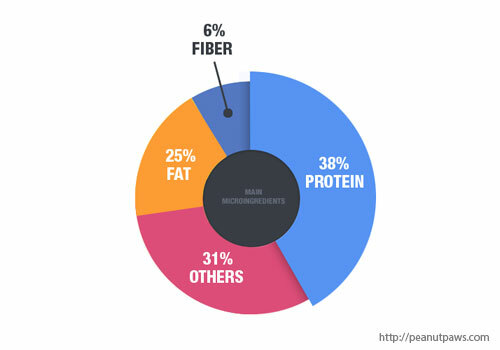 The main sources of protein are meat, vegetables and grains, but not all protein sources are created equal. For example, most dogs can digest proteins that come from meat more easily than proteins that come from grains. Fat is another important component of your dog’s diet. Fats play significant role in keeping your dog’s hair and skin healthy and shiny. Fats also help promote healthy digestion and keep your Beagle’s body temperature stable. Adult dogs need about 20%-30% of fats to keep their coat and body healthy. But most of the time you don’t need to worry about giving the proper amount of fats to your dog because fat can easily and sufficiently be found in any dog food and treats as it is commonly added to increase the taste of the dog food. Vitamins and minerals must be included in a dog food to help him maintain a good health. Vitamin A helps your dog in maintaining good and healthy skin as well as hair while vitamin E helps his immune system and prevents many health and behavioral problems. Vitamin B9 and iron help him with anemia. 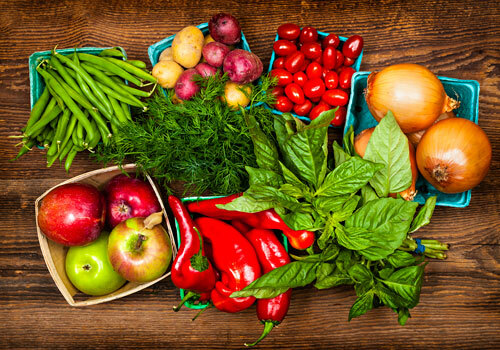 Fruits and vegetables are the main sources of vitamins and minerals. That’s why these are one of the major ingredients in almost all popular dog food brands. Traditionally, experts have included carbohydrates on the list of must-have nutrition for dogs, but these days, a large number of experts do not agree with it. Most veterinarians now suggest including none or very low carbohydrates in a dog’s diet because most common sources of carbohydrates, such as wheat and corn, are not easily digested by dogs and may cause some allergic reactions and gastric problems. That’s why there is no minimum recommended level of carbohydrates in dog food. Even excluding carbohydrates completely from a dog’s diet doesn’t deprive him of robust health. Although you can feed him higher quality grains, such as barley, brown rice, oatmeal and sweet potatoes, instead of feeding him wheat, corn and soya-based dog food. It is a common misconception that your Beagle will only consume as much water as he needs since it’s very easily accessible. However, this is far from the truth. 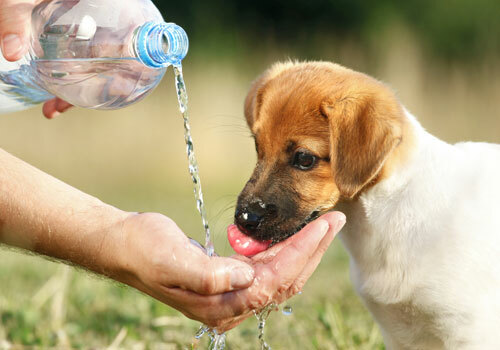 Sporting dogs such as Beagles, are very likely to develop dehydration issues which can affect their body and overall health. Typically, Beagles need 1 ounce of water for each pound of their body weight while puppies require a bit more than that. If an adult Beagle weighs around 23 lbs., he must have 23 ounce of water every day to satisfy his daily needs. As we all know, Beagles have a pretty strong appetite for food and are prone to eating whatever they can get their paws on. But there are some things that you should avoid feeding your beloved dog. If you buy dog food from the market, then read the ingredients carefully before you buy. Always go with high-quality dog food for your Beagle. Although high-quality dog food can be a little more expensive, you will save more money on vet’s bills in the long run. Always choose a dog food brand that does not include low-quality grains such as wheat, corn or soya as their top ingredients. Beagle’s digestion system does not sit well with grains because not only are these tougher to digest than any other food, they also may cause allergic reaction. Beagles need to eat real meat. Many manufacturers fulfill meat and protein requirement by adding meat by-products in their dog foods. Meat by-products are not healthy for dogs as they are mainly parts from animals that are not considered healthy for human consumption. Meat by-products are not only low in protein but also contain animal cognitive tissues and bones. Sometimes these come from animals that have died during transportation, expired supermarket meats and diseased animals, which is unhygienic too. Also avoid fillers at any cost. Fillers are ingredients with zero nutrients and zero calories. They are added to make dog food bag look bigger and to fill your dog’s stomach. As these don’t possess any nutritional value, they pass right through dog’s stomach and can cause gas problems. You must also avoid dog food products containing salt, sugar, artificial coloring and flavor as these cause allergic reactions in dogs. Beagles are generally a healthy breed but there are some problems that you need to be informed about. The most common health problems in Beagles are epilepsy, allergies, cherry eyes, hypothyroidism, hip dysplasia and back problems. While some of the health problems cannot be eliminated from the breed, there are many that can be avoided by feeding him healthy and balanced diet. Hypothyroidism is caused by a malfunction in the Beagle’s thyroid gland where it is no longer capable of producing sufficient hormones to sustain the dog’s clinical health. The symptoms are rapid weight gain, dull coat, hair loss, extreme intolerance for cold weather and chronic skin disorders. If you notice rapid weight gain in your Beagle without changing diet or exercise, then your dog might have Hypothyroidism. This condition can be treated with daily thyroid hormone supplement and by avoiding low quality carbohydrate sources such as wheat and corn. 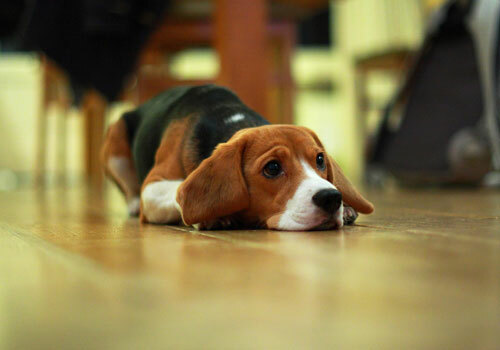 Just like humans, Beagles can also have allergic reactions for a number of different reasons. In some dogs, it can be a seasonal issue while in others it can be caused by diet. The common symptoms are constant scratching, long-term ear infections, loss of fur and dull coat. This can be treated by antihistamines and changes in high-quality, low-carbohydrate diet. A decrease in red blood cells count in blood stream is commonly called Anemia. Red blood cells in blood are responsible for carrying oxygen to cells and tissues of the body. If your dog is anemic then his body parts will not be able to get sufficient oxygen that they need, resulting in weakness, depression, loss of appetite and any other serious problems. Your Beagle should get enough iron in his diet to avoid anemia. Fish, beef and animal liver are good sources of iron in dog’s diet. In the case of severe anemia, you should consult with your vet immediately. Cherry eye: A very common health condition in Beagles caused by weakened tissues in the tear gland resulting in the gland popping out a cherry-like shape on the dog’s eye. Chondrodysplasia: Health condition that causes the Beagle to be small with deformed vertebrae and legs. Puppy pyoderma: A common bacterial infection on the skin that looks like mild acne on the abdomen. Intervertebral disc disease: This health condition has leakage and swelling in the disk caused by some injury. For newborn puppies, dam’s milk is the best diet and should remain continued for a while. After 4 weeks, puppies are able to eat slightly solid food mixed with milk, but they will not be able to eat and digest purely solid food until 7-8 weeks. After 8 weeks, you can start feeding your puppy with purely solid food, 3 meals a day, of the same brand he used to eat earlier. Changing from a preferred brand should be done gradually over a course of 1-2 weeks to avoid any stomach upset. Both new and old food should be mixed well together with the ratio of newer brand increasing every day. After 6 months, you should work your way down to 2 meals a day for your puppy with some exercise and occasional treats. Free feeding should be avoided now. As soon as your puppy turns 1, he becomes an adult and should be fed according to a dietary plan with nutritional requirement being divided into two meals. Now treats are only given as reward. Dr. Harvey’s Oracle dog food is one of the highest quality dog foods available in the market and we highly recommend it since it is a high-protein diet for your little hound. 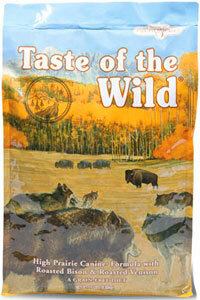 It contains 40.4% protein which is higher than any other dog food. All of it comes from good sources such as beef, chicken and eggs. 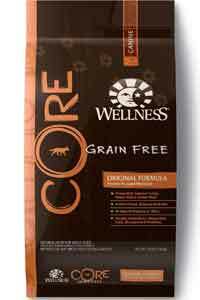 Since it is a grain-free dog food, it does not contain wheat, corn or soya. It contains 29.3% of carbohydrates and the main sources are sweet potatoes and nutrient-rich vegetables which are good for dog’s health and easier to digest. The fat content is 30.3%, which helps your dog keep a good coat and shiny hair. 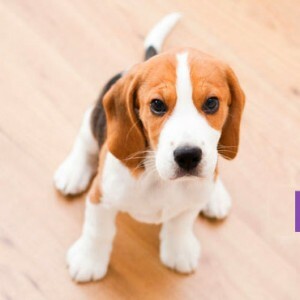 It’s the perfect choice for your Beagle because it fulfils all the nutrients required for positive health and development at all life stages. Since meat, eggs and vegetables are the main ingredients of this dog food, it provides a sufficient amount of iron to keep your dog from developing anemia. 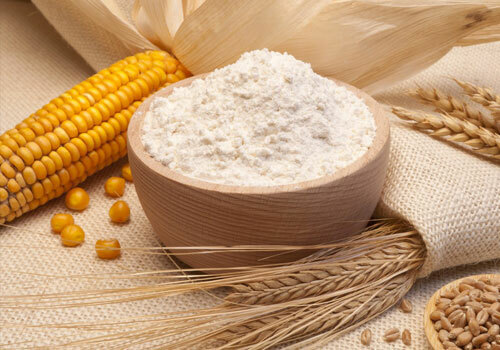 It also provides protection against many common allergies caused in dogs by consuming low quality grains. If you are looking for a perfect dog food for your Beagle, then Dr. Harvey’s Oracle dog food is the best choice. However, the only downside here is the price, as it is a bit more expensive than the other dog food brands. Dr. Harvey’s Oracle dog food is a meat-based dry dog food which uses a significant amount of beef, chicken and tripe as its main sources of animal protein, thus earning a well-deserved 5 star rating and a highly recommended status. 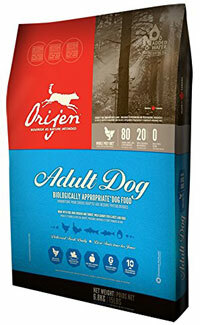 Orijen dry dog food is another high quality dog food recommended by many experts. It contains 35% protein, slightly lower than Dr. Harvey’s Oracle Dog Food, but still significantly higher than other brands. The main sources of protein are chicken, turkey and eggs. It also contains high quality vegetables such as red and green lentils, peas and carrots which are quality sources of carbohydrates. 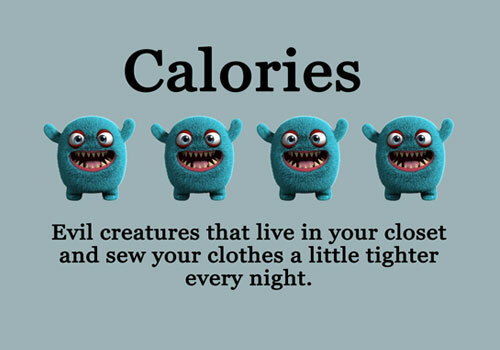 Plus, they’re rich in natural fiber. The brand features 25% carbohydrates and fat content of 40%. All the ingredients are of high quality and it satisfies all the nutritional requirement of a Beagle. Orijen dry dog food is a grain-free meat-based dry dog food which uses an abundance of various named meats and organs as its main sources of animal protein, thus earning our 5 star rating and a highly recommended status. 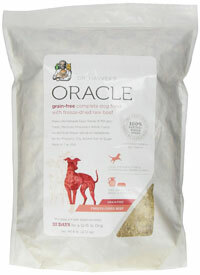 Unlike Dr. Harvey’s Oracle dog food, this is cost-friendly and fits right into your budget. If you are on budget, then we strongly recommend you try Orijen dry dog food for your Beagle. A properly balanced diet is very important for your dog’s cell maintenance and overall growth. Keeping your dog at a healthy weight is the best gift you can ever give him or her, because it will help avoid a lot of disease and suffering. And it will save you a lot of money in veterinary costs! Dr. Harvey’s Oracle Freeze-Dried Dog Food was reviewed by Brian Hersh on Dec 15, 2018. Awesome guide. Just what I was looking for. James, glad you found it helpful. Let me know if you need anything at all! I just adopt a puppy beagle a week ago, I have a question in comparing two kind of dog food, let say i just bought two different brand of dog food, in which one of them labeled as Puppy Formula and the other just Grain Free but for Adult, however; the Grain Free has significant difference in the nutrition with more protein 34%, fat 17%, cal, dha etc, and the Puppy Formula only has 28% protein 14% fat. The fact is, puppies usually require higher proteins compared to adult dogs. So a dog food brand containing 34% protein and 17% fat will work just fine for your Beagle puppy. Although you need to make sure that the protein sources are high quality and not just meat/beef/chicken by-products or low quality grains like wheat/corn/soy. Many dog food brands use these ingredients to increase their profit margin. If your puppy food brand avoid these, then you can definitely try it out and monitor how your puppy responds to it. Also, if you are changing the food brand for your puppy, then do it gradually over a course of 7-10 days to avoid any stomach upset. 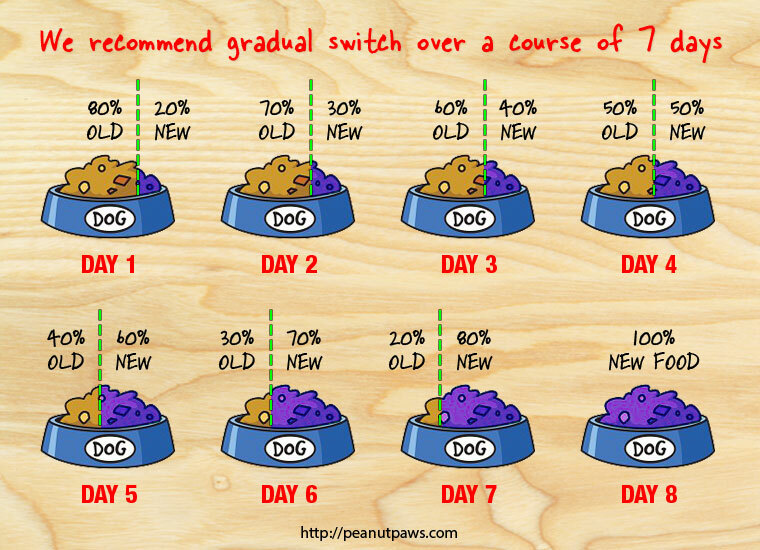 Brain (my husband) posted a image to explain how you can change dog food. Thank you so much for your quick replay Michele, that is very helpful, i just want to give the best for my lil’ brother. Thanks Gusde for your feedback. I am glad you found it helpful. Next month my mother will gift me a Beagle and I am very excited for this but there is a problem that I do not know how I will take care of my new friend and so I was searching for any tips which can help me and then I find this amazing website. I just love this website. Here everything is written in details that what diet should your dog maintain, from which disease they suffer, their symptoms and how to prevent them, what are the most famous dog food etc. I just love this website and will feel proud to say about this website to anyone who wants to keep a pet dog. Thanks Mausami for a fantastic feedback. Keep us updated and let me know if you have any question! Can i feed vegeterian formula to beagle puppy i am planning to get. Puppies have very different nutritional requirements than adult dogs. Not sure which brand of food you were referring to when you said, vegetarian formula but puppies need meat based proteins to maintain their growth and build strong muscles. I would strongly recommend you to buy a proper puppy food. My beagle 6 1/2 years old has become EXTREMELY overweight maybe 70-80 lbs. We had to move to the city and she is a country dog. Very active dog but we had to leave her with my mom. Addy (dog) started gaining weight. My mom thinks she may be eating somewhere else but is unsure but now she won’t eat dry dog food so my mom feeds her wet food but we are unsure of how much to feed her and how many times a day. Please help! We have a awesome 7 year old beagle with epilepsy… not bad enough for medications. I am wondering what is the best dog food to support him neurological system? Thank you. Any food with good amount of animal protein should work. I already suggested a few above but I will highly recommend you to consult with a veterinarian first. I do not provide medical advice here.